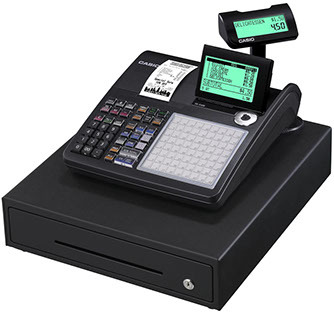 Casio is an internationally recognised and trusted cash register brand that continues to thrive in the point of sale (POS) industry. 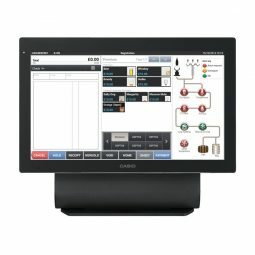 Casio offers a great array of high-quality products, ensuring there is a Casio point of sale system suited for every business in any service industry. Their unique, customer-centric point of sale hardware range is best-in-class, providing straightforward and flexible functionality to guarantee your point of sale processes are smoothly streamlined. Constantly innovating their POS technologies, Casio cash registers help your business meet the demands of an ever-evolving modern world. 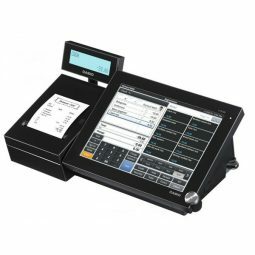 Interested in your very own Casio point of sale system? Get your Casio configured before we send it in for $90+GST. Installation is free when leasing with POSCOM today! Talk to your local dealer.